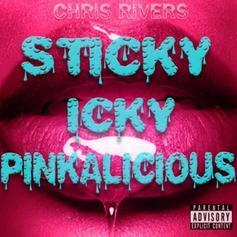 Chris Rivers Goes In On A OutKast Beat For "StickyIckyPinkALicious"
Chris Rivers returns with his latest effort over some classic Outkast. 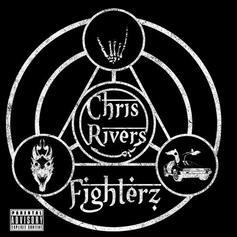 Chris Rivers drops off a new freestyle for Barzday Wednesday. 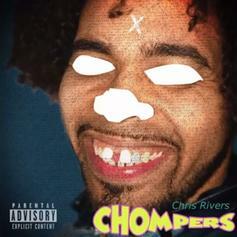 Chris Rivers Spins Tyler, The Creator's Breakthrough Single On "Chompers"
Chris Rivers takes on "Yonkers" for his latest "Barzday Wednesday" effort. 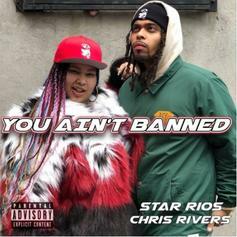 Chris Rivers & Star Rios Honor Their Dad, Big Pun, On "You Ain't Banned"
Big Pun's kids, Chris Rivers and Star Rios, pay homage to their late father on "You Ain't Banned." 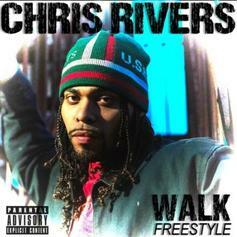 Chris Rivers goes in on Young M.A. 's "Walk" beat.